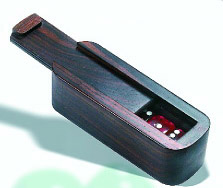 Casino Dice Set in Rosewood Box Casino Dice Set in Rosewood Box  - $29.99 : Bello Games New York, INC. 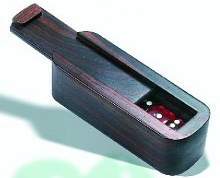 Elegant rosewood wooden sliding box top with casino quality dice. • Size of dice: 3/4" square.